In this session, we’ll explore principles that will help to elevate your e-learning design above the mundane, boring, rote patterns employed by many in our profession to become a stand-out e-Learning designer. Together, we’ll tackle a typical project that’s already been designed as an instructor-led training and convert it to an ELEVATED eLearning course. We’ll start by considering a holistic blueprint design and discussing the role a blueprint plays in creating an elevated design and helping you gain efficiency in your project. We’ll look at blueprint examples together. Then, we’ll storyboard several of the course’s instructional components together: (1) gaining attention/establishing relevance for the topic, (2) designing engaging activities for its core performance objectives, (3) brainstorming creative ways to present content undeserving of an activity, and (4) how to craft scenarios that carry impact. I’ll provide the ‘content’ and we’ll storyboard the designs on paper. I’ll share my ideas, you’ll share yours. Misty Harding has been a workplace learning and performance professional for nearly 20 years, specializing in instructional design, e-learning, facilitation, and training management. She has built and led instructional design, e-learning, and corporate training teams for companies like eBay, Qualfon, and eLearning Brothers. She has designed award-winning products and managed learning product relationships for many companies like Nike, Xerox, AT&T, Adobe, NASA, Walmart, eBay, PayPal, Amazon, Mercedes Benz, and GE to name a few. A long time participant in ATD, she helped to revive the Eastern Idaho Chapter and served on the board for several years, and was among the first in the nation to obtain the CPLP when it was introduced. 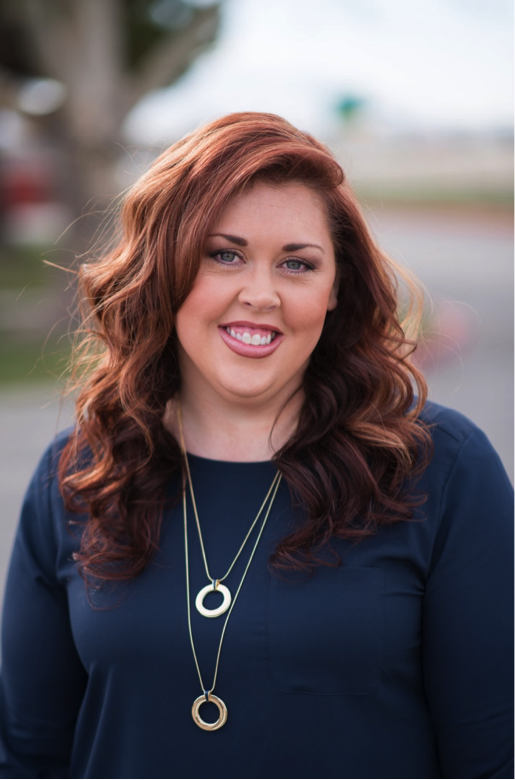 She currently heads the instructional design and organizational effectiveness efforts for eLearning Brothers, residing in Orem with her husband and two children.